Rajasthan, the home of Rajput heritage, is a northwest state of India, and is known for The Great Indian Desert and the Aravalli Range. Rajasthan has many widely-loved places that are rich in traditions and customs which are being carried forward from many generations. It attracts visitors for its palace hotels, havelis, shrines, wildlife sanctuaries, and its art as well as culture. The most important places in Rajasthan include the Dilwara Temples, Mount Abu, Ranthambore National Park, and the famous ruins of Indus Valley Civilisation found in Kalibanga. Rajasthan tours can take you to historically admired places such as the Amer ka Kila (Amer Fort), Hawa Mahal (Palace of Winds), Jal Mahal (Water Palace), Taragarh Fort (Star Fort), Sheesh Mahal (Palace of Mirrors), Badi Mahal (Garden Palace), and the World Heritage Site, Chittorgarh Fort. Lake Palace, a luxury hotel here is voted to be the most romantic hotel in the world. It is situated on an Island from where steam boats are operated in order to transport guests to and fro the City Palace. Ajmer: Ajmer, surrounded by the Aravalli hills, is a pilgrimage centre for the shrine of the Sufi saint, Khwaja Muinuddin Chisti. People of all religions and castes come to pray here from all over India and the world. People have testified that their wishes have come true after visiting the Dargah (shrine). Remember to wear a head scarf, cover your shoulders and full legs, and make sure not to put shoes on the Dargah floor. Jaipur: The capital, known as the Pink City, is the first planned city of India, known for its pink-hued houses. Jantar Mantar observatory, a world heritage site and several Rajput forts call for admiration. Shop here for colourful hand-dyed chunnis (scarves) and skirts, handcrafted summer umbrellas, kundan jewellery, and jaipuri juttis (shoes). Don’t forget to taste the local food Dal Bhati Churma which is not only tasty but healthy, too. Jodhpur: The Sun City, Jodhpur is known as a gateway to the Thar Desert. Here, it is hot almost through-out the year. A collection of blue coloured houses contributed to it being called a Blue City. The largest fort in Rajasthan, the Mehrangarh Fort, situated here, consists of a Pearl hall, Mirror Hall, and Flower Hall. Turban Gallery, Chokelao Gardens, and Eagle spectacle, are a must visit here. Mount Abu: Rajasthan’s only hill station, Mount Abu is at an elevation of 1220 meters. It serves as a retreat from the hot climate. Acclaimed Jain pilgrimage site carved of white marble in around 12th century AD, the Dilwara Temples, are seen here. Sunset at Nakki Lake and a turtle-shaped rock near the lake, and Mount Abu wildlife sanctuary appeal to most tourists. Pushkar: World’s largest Camel fair is held here in the months of November and December. The fair has more than 20,000 camels, horses, and cattle, dressed in stylish wraps and colourful head ornaments. Hot air balloon rides to hover above the Camel Carnival is worth trying. Ranthambhore: One of the biggest wildlife sanctuaries of north India, Ranthambore National Park is known for being a tiger reserve. Comprised of deciduous forests, the park is home for sloth bears, nilgais, and many trees including one of the largest banyan trees of India. The largest lake there is Padam Talao, and a red sandstone Hall, Jogi Mahal can also be visited. Udaipur: Known as the City of Lakes, Udaipur is the Venice of India. The Udaipur City palace and the Pichola Lake are places to remember for a lifetime. Various gardens and museums form interest for all kinds of tourists. Aapni Dhani is a famous place where you can enjoy magic shows, puppet shows, nat ka tamasha, dances, and an unlimited Rajasthani dinner. • Visit the seven Lakes of Udaipur, the Seven Sisters. • Women can get henna patterns done on their hands. • Travel in one of the most luxurious and costliest train in the world, Palace on Wheels. 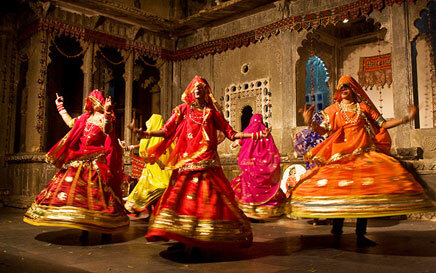 • Eat at Chowki Dhani and entertain yourself with Rajasthani folk songs and dances. • Hats, Scarves, and Sun Umbrellas. • A light cardigan as nights can be little cold. • Head ache pills, as the heat can sometimes give you a bad headache. • Wear covered clothes to avoid getting sun-burnt and avoid unwanted attention. • Wear open flat shoes, to stay cool and comfortable while visiting forts. • Do not wear shoes inside temples and shrines. • Always wear clothes that cover shoulders and knees. • Use sunglasses, hats, and scarves to protect yourself from heat. 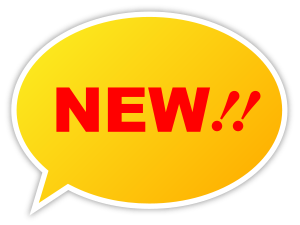 • Don’t let taxi drivers sweet-talk you into buying more than what you intent, as they may do it to earn commissions from showrooms. 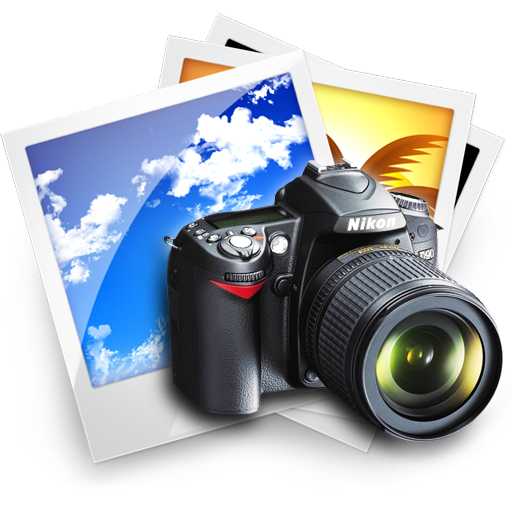 • Try to bargain as much as possible while shopping. • Beware of gem scams, gems available in local shops are mostly polishes plastic replicas; though you can buy some Zircons, a Diamond replica, in just a few bucks. It looks almost as good. • Try to opt for hygienic foods as much as possible. • Beware of pick-pocketers while in a crowded area. Airports in Jaipur, Jodhpur, and Udaipur enable you to fly in from all major cities. For other cities you can take a transit via Delhi. Overnight trains from Mumbai and Delhi are also a great option to reach cities of Rajasthan. 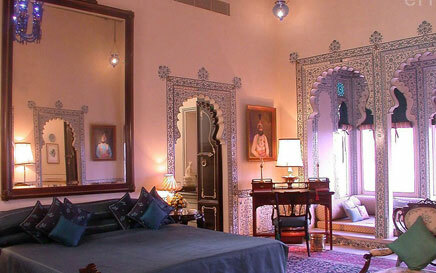 You can also take a luxurious journey in Palace on Wheels, a train that rides through Rajasthan. You can also take a road journey from Delhi to Jaipur via National Highway 8. Rajasthan can be visited in all three seasons, Summers (April to June), Monsoon (July to September), and Winters (October to March). The city always as beautiful as can be. Is Rajasthan Safe for Tourists? • Take taxis from authorised providers only. • Do not go out late at night without knowing the city first. • Women should not wear short skirts or off shoulder dresses. • Keep your passport with you all the time. Rajasthan Cultural Tour: You can get a taste of the rich Rajasthani culture in this Indian state that is acclaimed for its highly rich heritage. A tour through its famous forts, temples, and lakes will surely let you see how beautiful the history of this country is. You can participate in various festivals that are celebrated in Rajasthan and admire its handicrafts and performing arts. 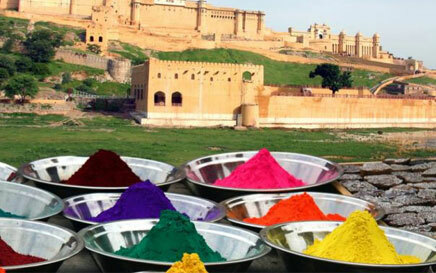 Colourful Rajasthan Tour: Rajasthan is known to be the Land of Colours as the state is very vibrant and beautiful bright colours are a part of the daily lives of the locals. The beautiful tie and dye technique was originated here. Other talents of the locals, such as puppetry, block printing, and meenakari works are also widely liked. 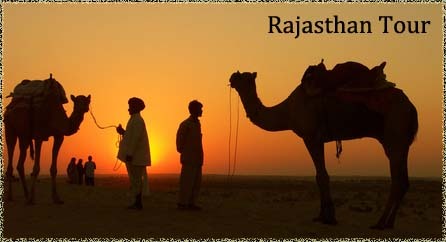 Rajasthan is also known for seasonal celebrations of changing weather. People love to dance and sing in Rajasthan and once you have been here it is hard to forget this amazing place. Royal and Rustic Rajasthan Tour: Rajasthan, the Land of Kings is so architecturally rich that it is difficult to visit all the Palaces, havelis, and places of admiration in one go. A tour of all major tourist points through this rustic state can be done, to enjoy its heritage that is comprised of forts, caves, national parks, pilgrimage centres, and sand-dunes of Thar Desert. Rajasthan with Golden Triangle: A trip to India is incomplete without visiting its capital Delhi, the city of Taj Mahal, Agra and the heritage city, Jaipur. 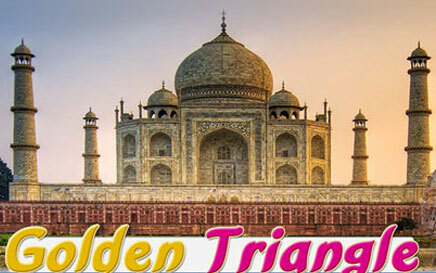 The well-known Golden Triangle Tour can be combined with a tour of City of Lakes Udaipur, the Golden city Jaisalmer, the Sun City Jodhpur, and the city of sweets Bikaner. Historical places of the capital, one of the most famous Wonders of the World, and palaces of the Rajput Kings, combines the best of India and Rajasthan one can see. 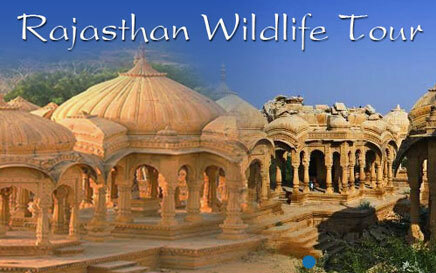 Rajasthan Wildlife Tour: As much as it is known for its culture and architecture, Rajasthan is recognized for its many wildlife sanctuaries, especially the Ranthambore National Park and Tiger Reserve. Its deciduous forests are rich in flora and fauna. You can see Sambar deers, nilgais, sloth bears, and Royal Bengal Tigers here. A jungle safari is an exciting way to enjoy the wildlife of Rajasthan.